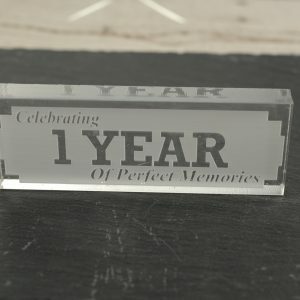 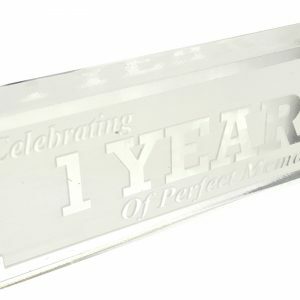 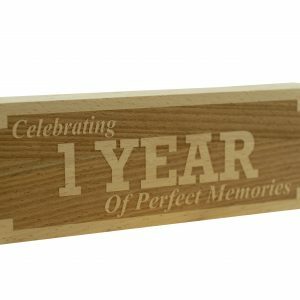 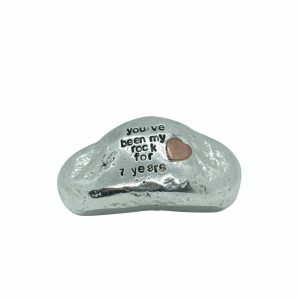 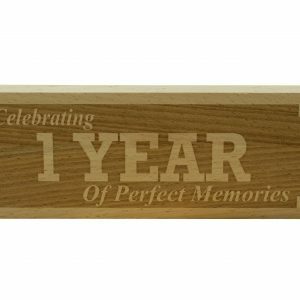 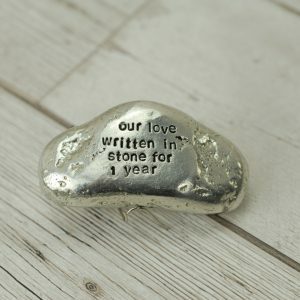 Celebrate your first anniversary with a gift like no other, we offer a range of unique anniversary gifts to express your one of a kind love. 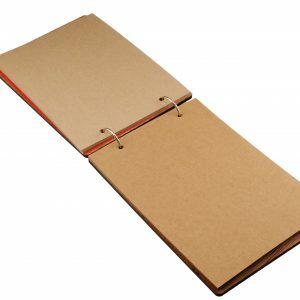 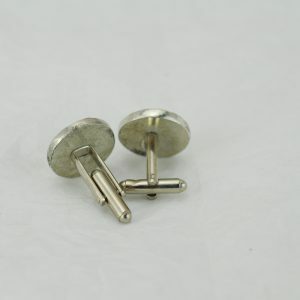 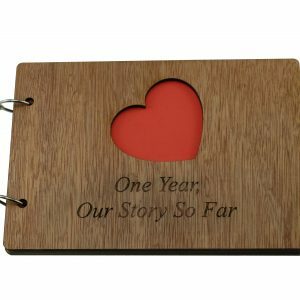 Your paper anniversary is an important one, it marks the first year of your marriage. 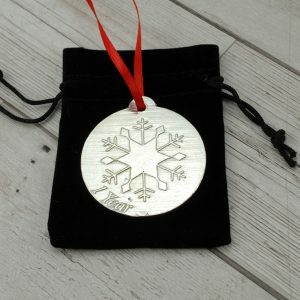 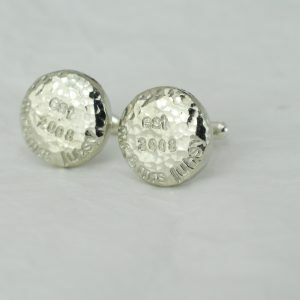 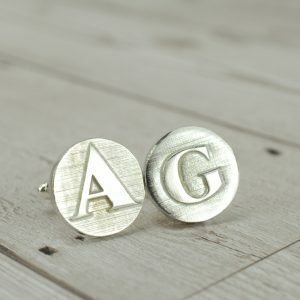 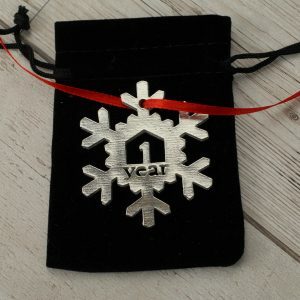 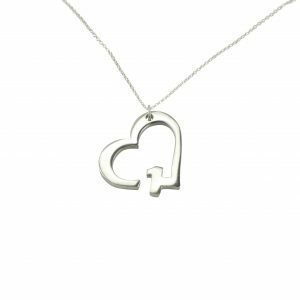 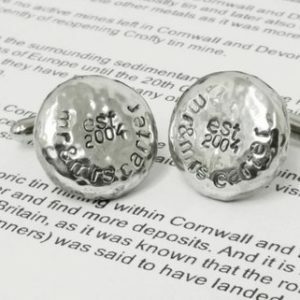 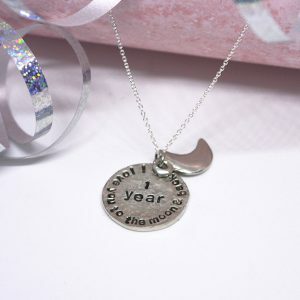 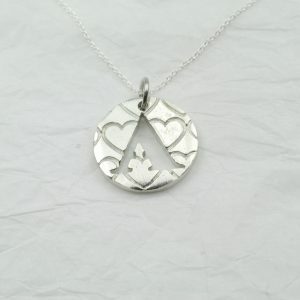 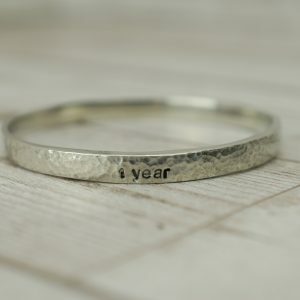 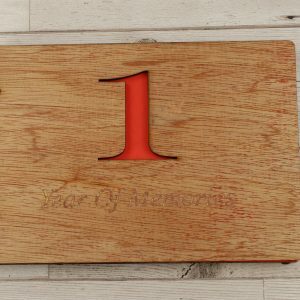 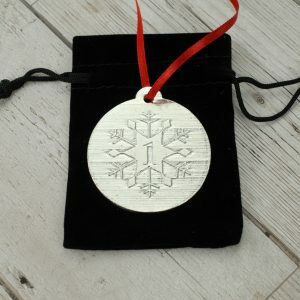 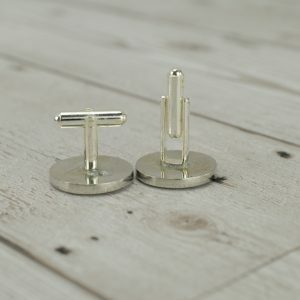 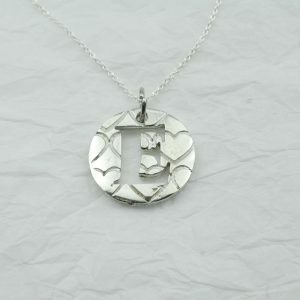 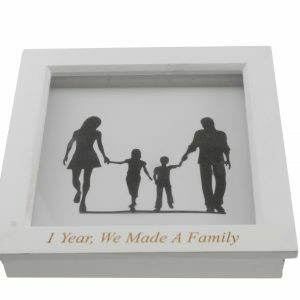 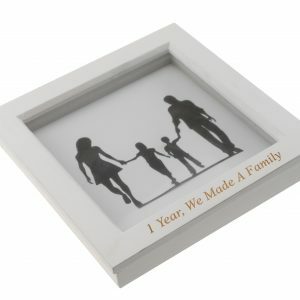 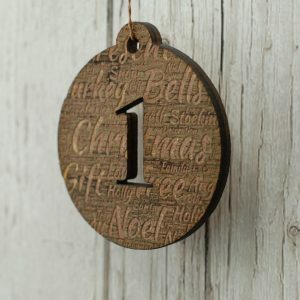 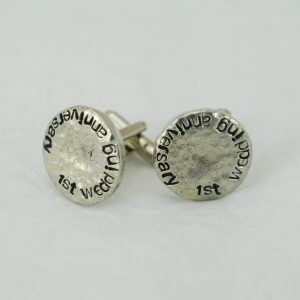 The tradition behind the gifts are that as your marriage grows and gets stronger so does the gift, so lay a strong solid foundation with a gift to commemorate your year of firsts. 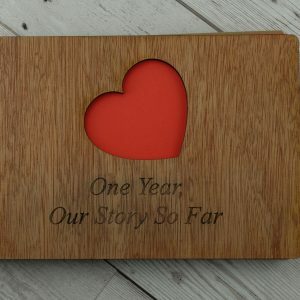 You start by signing your marriage license so why not carry along the theme and for your first anniversary give your partner ‘1 Year Paper Anniversary – Our Story So Far Scrapbook’ you can add in all your firsts, create a calendar of your first year of marriage and make a collage to remember your first year, and all the amazing adventures you have taken together. 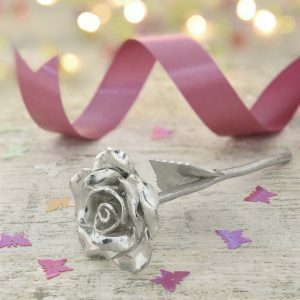 Why not show your devotion to your loved one with the timeless ‘1st Anniversary Everlasting Rose’. 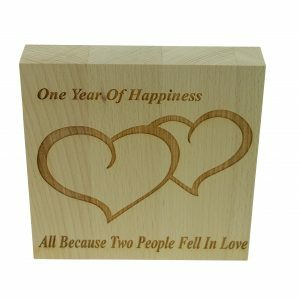 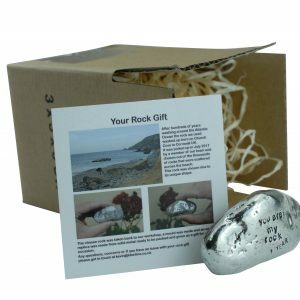 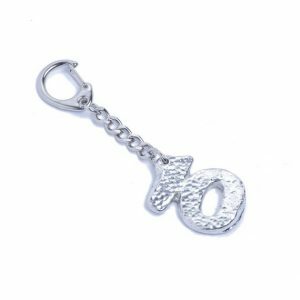 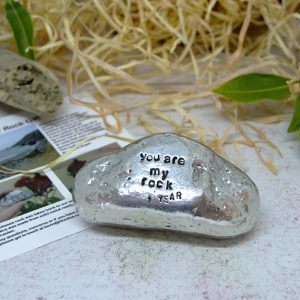 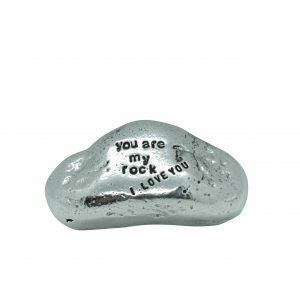 This gift is the perfect 1st Anniversary gift to show the love and devotion for your partner, and also a promise to love them forever. 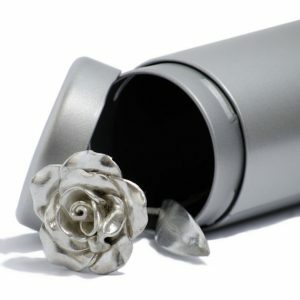 The rose arrives with a note that says ‘When the last petal withers, is when I will stop loving you’. 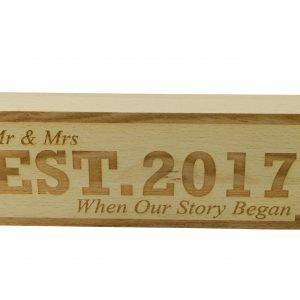 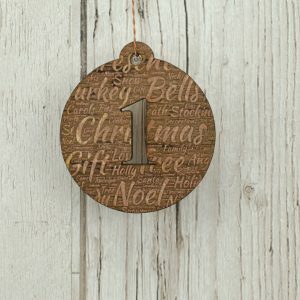 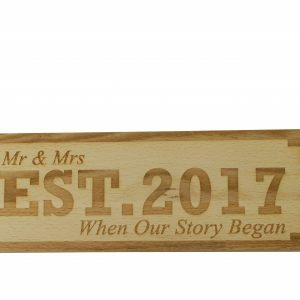 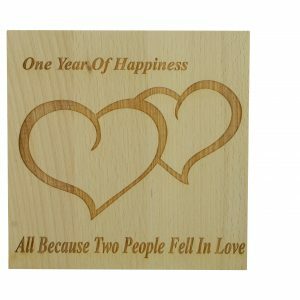 Mark the year of your marriage with the ‘Mr & Mrs Established 2017 Wooden Decoration’ decoration, this handcrafted ornament is a unique design that would go perfectly in any room.